Both EU commission president Jean-Claude Juncker and EU council chief Donald Tusk on Wednesday (14 September) issued broad political statements about clamping down on border security. "Bratislava will have to be a turning point terms of protecting the Union's external borders," said Tusk in a letter ahead of meeting with the 27 EU heads of state in the Slovak capital on Friday. 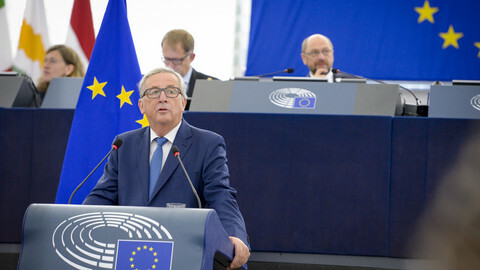 Juncker in a speech delivered at the EU parliament in Strasbourg had also announced 200 extra border guards and 50 extra vehicles to be deployed at the Bulgarian border. "We will defend our borders, as well, with strict controls, adopted by the end of the year, on everyone crossing them," he told euro-deputies. His pledge coincided with a tour of a high wire fence along the Bulgaria Turkey border by Hungary's prime minister Viktor Orban and his Bulgarian counterpart, Boyko Borissov. "The future of Europe is decided not in Brussels, but where we stand," said Orban, reported Bulgarian media outlet novinite.com. 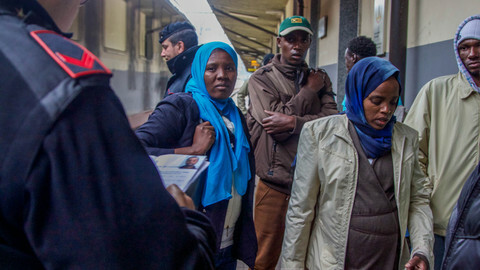 Last year's large inflow of people seeking international migration unnerved policy and lawmakers and triggered a raft of new legislation that aims to prevent others from making the same journey. 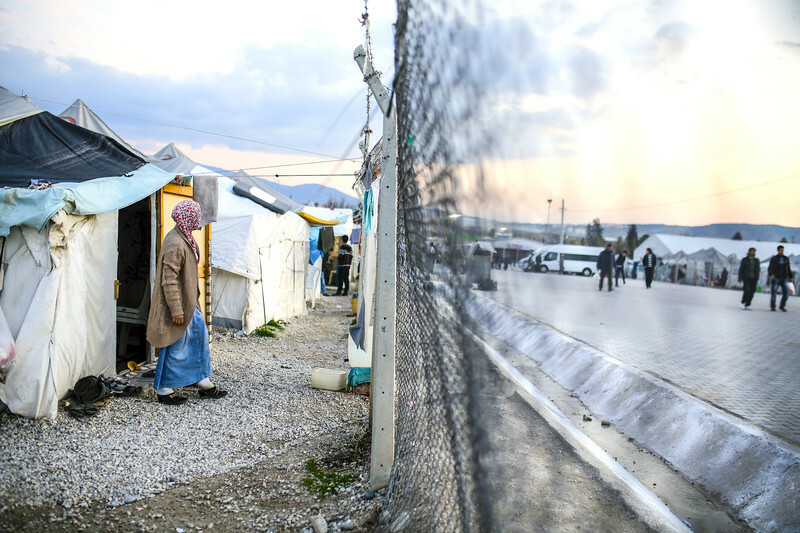 The migratory flows into the EU had, in part, exposed wide differences in responses by member states, posing larger questions on the role of the European Union in terms of security and foreign policy. Orban, for his part, has been among the most vocal critic of migration and announced plans in late August to erect a second fence along Hungary's border with Serbia. Meanwhile, the Juncker and Tusk statements followed the adoption of a new European Border and Coast Guard agency that is set to launch stress tests on five EU states in the coming weeks. The tests will expose, if any, faults and weaknesses in their capacity to handle a sudden inflow of people demanding asylum. A pool of some 1,500 border guards will also be at the agency's disposal before the end of the year to be deployed at a moments notice, if necessary. 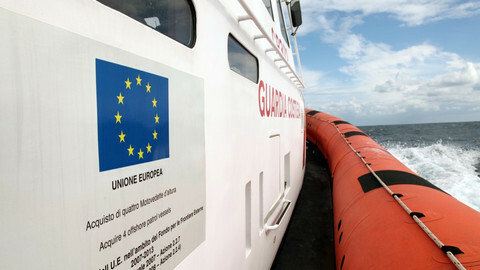 Agency liaison officers are also set to be dispatched to each EU state to help coordinate with national authorities. The plan also includes stepping up returns by helping authorities to swiftly secure travel documents to origin countries. The border reinforcement also comes with separate plans to verify every person who enters and leaves the EU. Last December, the EU commission proposed to grant police access to databases on all persons, including EU citizens and their families, in an effort "to screen for threats to public order and internal security". In November, it plans to roll out a European Travel Information and Authorisation System (ETIAS). Based on a similar system in the United States, ETIAS will screen people travelling to the EU before they even arrive. The system checks future travellers, who don't need a visa, against border management and police databases. It may also link up to controversial passenger name records (PNR) systems that collect and retain large amounts of data on people flying with commercial airlines. A new so-called Entry/Exit system is also set to be adopted before the end of the year but won't be fully operational until years later. The system, which collects biometric data like face scans and fingerprints, applies to all non-EU nationals in an effort to crackdown on those who overstay their visas. Both national law enforcement and the EU's police agency, Europol, will have access. But discussions are also under to possibly grant access to intelligence agencies. An expert group, which provides advice on policy areas where the EU commission lacks expertise, discussed the intelligence access idea when they met in June. The EU Commission chief warned Europe is more divided than ever before, but that Brexit does not mean it is falling apart. He also promised free wifi, an EU army of sorts, and more investments. 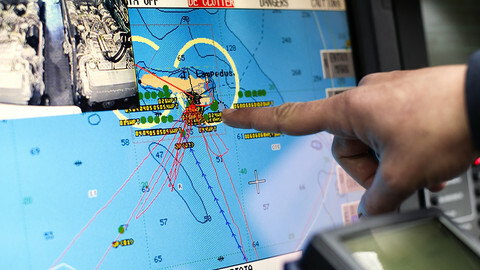 Frontex, the EU border agency, is set to morph in a much more powerful European border and coast guard agency. EU states are set to come under its scrutiny before the end of the year. EU commission wants to link up all information systems on security, border, and migration, drawing a rebuke from own rights agency.